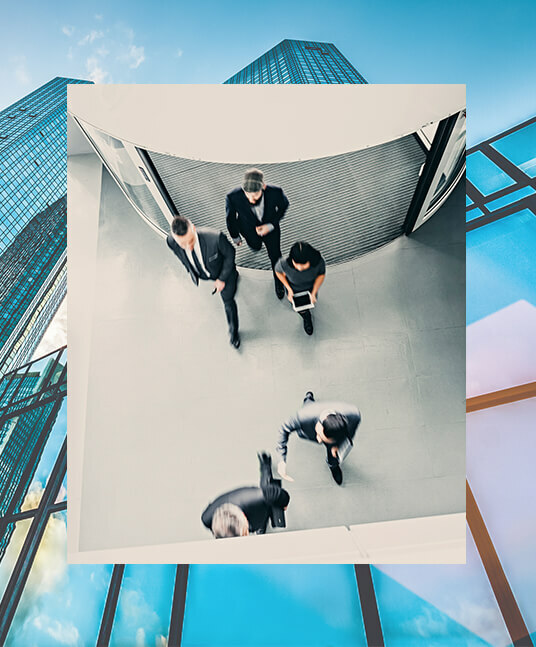 Whether you run an owner manager business and are seeking an exit, or your business is starting up, expanding or restructuring, private equity is an option you can’t afford to ignore. At Hamlins our team includes skilled professionals, ready to advise clients and investors on all stages of their development, from seed, venture development and growth capital, to more substantial investments. We act for a broad range of clients, including entrepreneurial high growth companies in the technology and media sectors, advising them at various stages of their funding. Our advice also extends to investors, management teams and companies, which we help with growth and development capital investments as well as debt and mezzanine finance and restructurings. We are well connected amongst the mid-market and lower mid-market investment community.